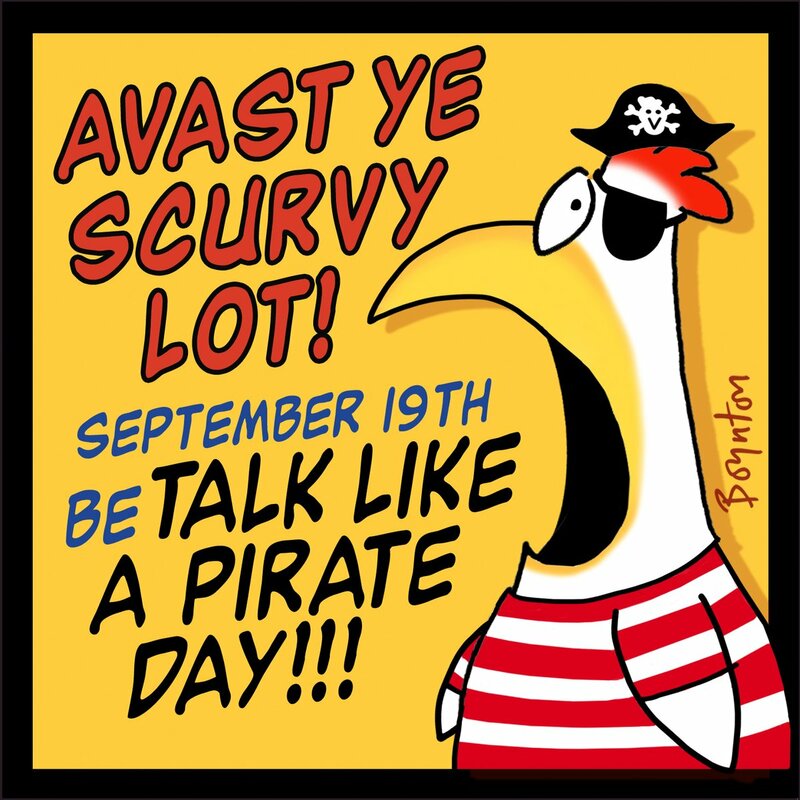 For this Wednesday's Wisdom, I'm reminding you (with the help of Sandra Boynton, whose image is atop this entry) that today, September 19th, is International Talk Like a Pirate Day, so it's time to use your "pirate-speak." 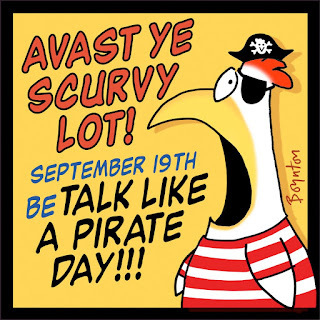 Holiday Insights reminds readers that "it is not a requirement to dress like a pirate today. Just talk like one." 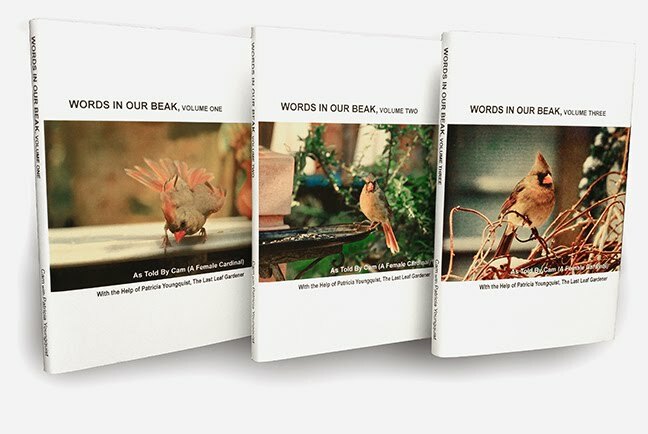 And if you'd like to read more about this holiday, please refer to my September 19, 2016 posting here on Blogger.